Whether you grill or steam your corn-on-the-cob, slathering it with this kicked up mayo and sprinkling it with parmesan cheese will give you a perfect accompaniment to anything that comes off the grill… beef, chicken, fish or tofu. You do need to be warned… this is highly addictive! Mix mayonnaise, cilantro, Massel Vegetable All Purpose Bouillon & Seasoning and chili powder together in a dish. 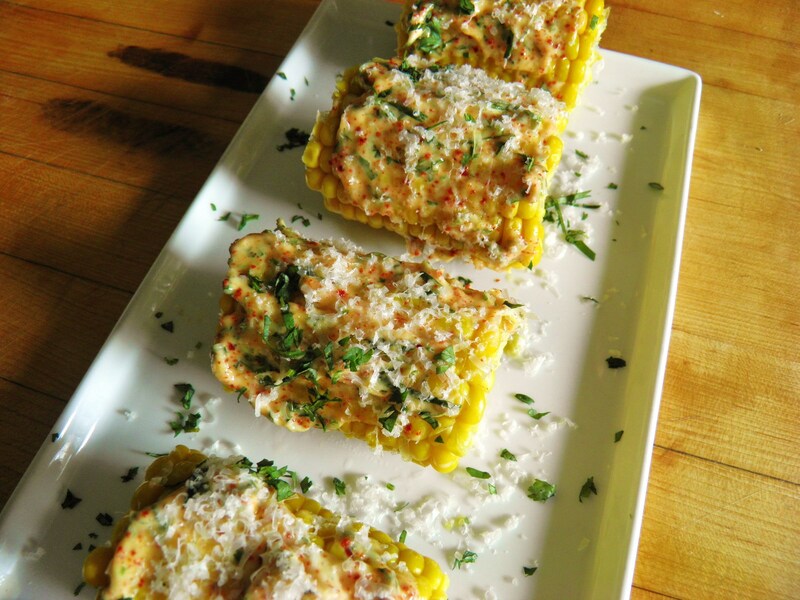 Spread mixture on cooked corn on the cob and then sprinkle with parmesan cheese. Serve with hot sauce for those that like it really hot. For a delicious vegan version of this recipe, exchange the mayo and parmesan cheese for your favorite vegan versions.